You know that I have a serious predilection for auroras and everything is because it is a very energetic, very close, very beautiful and that has always been believed something “magical” without being (hatred of religion). In fact, you have long ago why of each of the colors that I recomend you to read (if you like, of course). The good thing about the image that I put to you is not only the aurora in itself (that does not come from more) but you can observe with great quality the Polar star, the Pleiades, Andromeda, Vega, Mars … something that converts this image In something precious and very educational. 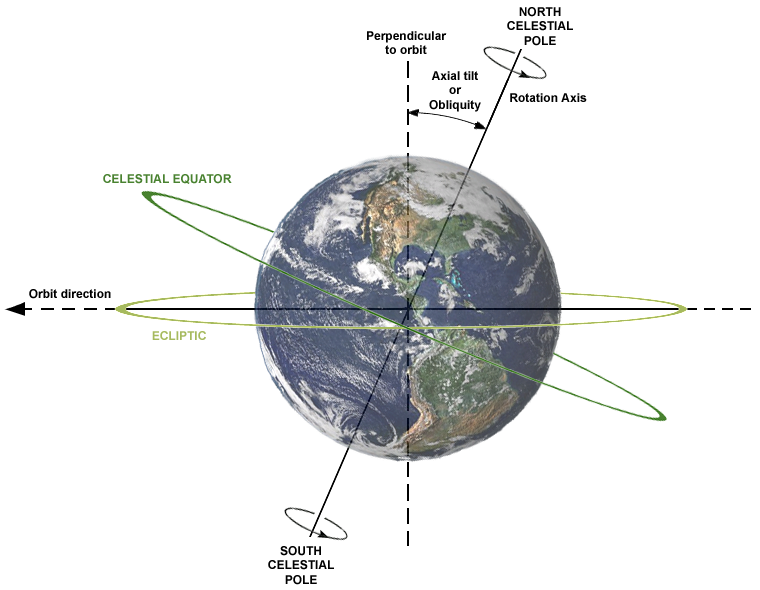 In fact, thanks to the fact that the Polar star is seen, we know that the center of the image has a North direction, but remember that it is not in the magnetic north of the Earth but is located in the rotational north of the Earth. 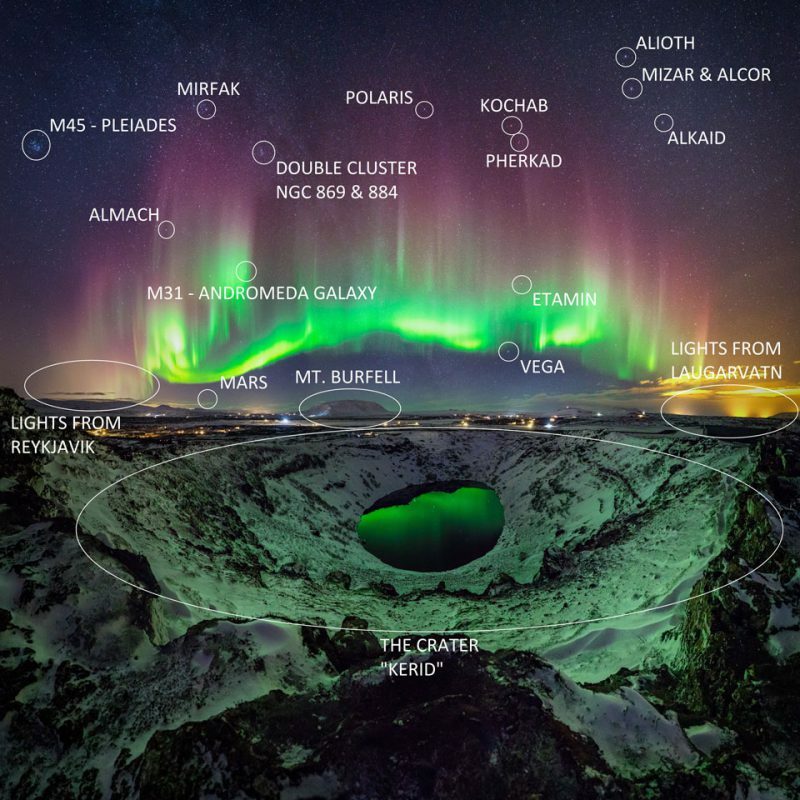 In fact if you take photos with enough exposure time and these beautiful photos with the stars “spinning” is that they all revolve around (practically) this star which tells us that it is located at the rotational point that does not match the Magnetic north. Does this mean that the compasses fail?. Yes, well, it’s not that they fail is that they are not totally accurate depending on what you want to look for, whether magnetic north or geographic north. In fact, remember that the same thing happens to look for “the south” and that there are methods (seeing the sky) to locate the south, like the 45 degrees from the Magellan clouds (two galaxies only visible in the southern hemisphere and used by Magellan Just to know the southern direction). How nice to know things.